Do you often get into the problem of adjusting the audio volume? May be this app help. 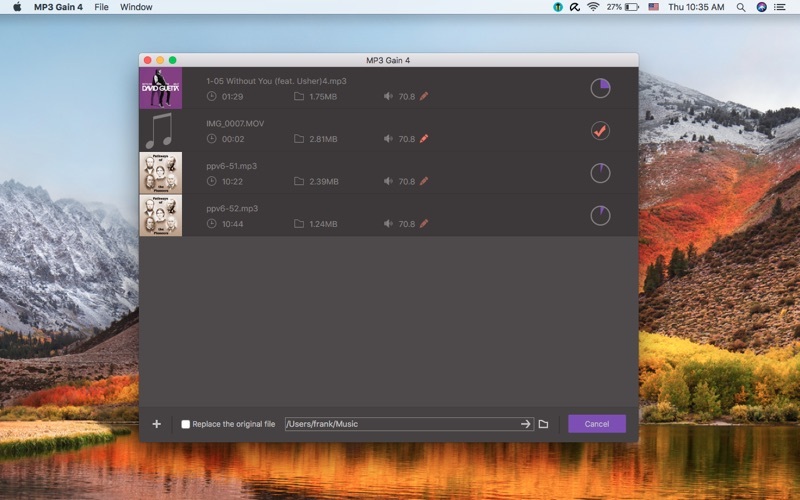 MP3 Gain is a simple tool designed specifically to adjust and normalize the volume of audio(mp3, wma, etc) files. 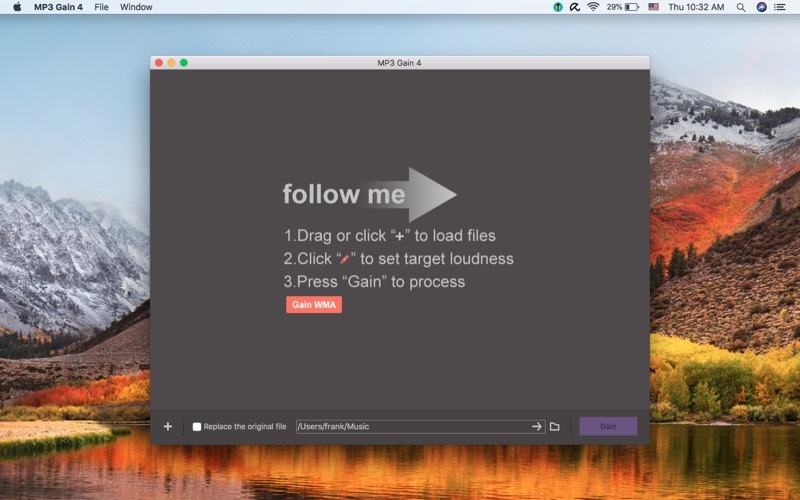 It automatically normalize the volume of audio files and adjust the loudness of audio tracks without lossy. It performs statistical analysis to determine how loud the file actually sounds to the human ear. Comply with the EBU R128 loudness normalization specification. Note: NOT support DRM protected audio files.